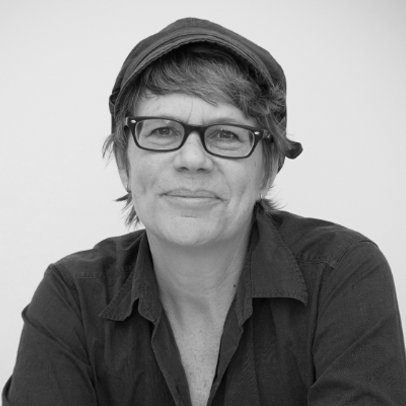 Dr.Victoria de Rjjke joined the University in 1990, gaining her PhD in Metaphor in Literature & the Visual Arts in 2001. Beginning as a primary school teacher in London, Victoria has worked in Primary Teacher Training for over 25 years, crossing the disciplines of Literacy and Visual & Performing Arts. She has led and collaborated on many projects with schoolchildren and artists, and acts as an education/ arts consultant, most recently for an artist in residency project for The Tavistock & Portman NHS. Victoria is Director of CERS Center for Education Research and Scholarship, contributing to supervision and doctoral study. Victoria is also Co-Chief Editor of the international research journal 'Children's Literature in Education'. Victoria has published widely across the inter-related fields of Arts Education, Literacy, Children's Literature, Performing Arts and Play, in mixed-mode forms from books and journals to exhibition and digital output. 2015, de Rijke & Sinker “The Empty Box” Playground, PG4 Tate. 2018 €20,000 Exchange grant with Santiago University, Chile for research and knowledge exchange in Bio-sociocultural Inclusion: Challenging Homogeneity in Schools . Chile is working with CERS at Middlesex as a leading center in interdisciplinary research in education, developing new theoretical and methodological approaches to (new) inequalities. Victoria is Director of the arts charity organisation Kahve-Society (Coffee Society) which promotes community arts outreach and enrichment work. Victoria has many years experience of working with a range of artists, cultural institutions and communities on education arts and literacy projects, including documenting and demonstrating impact in innovative forms such as online. She has experience with local, national and international radio, TV and digital media following the impact of the Quack Project. She is committed to engaging actively with the arts in education as serious play.